The International Harvester Safari II or the Super Scout II, was an American-made off-road vehicle produced in direct competition with the Jeep CJ. 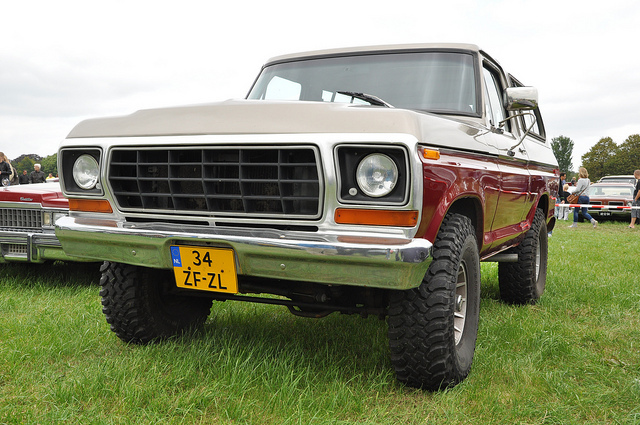 Also referred to as the “Cornbinder,” The Safari II / Super Scout II is one of the few 4×4’s that could be taken direct to work off road or to enjoy the trails from the dealership. It featured a whopping 106.5 inch wheelbase, and in later models had a V-8 (345 cubic inch) engine driving the T427 (BW-T19) manual transmission. The 1977-1979 models of the vehicle were the culmination of more than 10 years of tweaking with the vehicles design, axles, and engine), and remained a purpose-built automobile through the end of the decade. The Jeep Wrangler Rubicon is a compact, four-wheel drive, off-road SUV that is one of the best off road vehicles every produced by a company. The vehicle is produced by Chrysler under the Jeep brand, and it is not directly related to the Jeep of WW2 fame. The small size makes the Rubicon perfect for driving on tight trails, and it features great off-road tires, a 4:1 transfer case, six speed transmission, a high torque inline six engine, an option for automatic transmission for those who can’t drive a manual one, and the ability to remove the hard top or zip down the soft top depending on the driver’s preference for configuration. 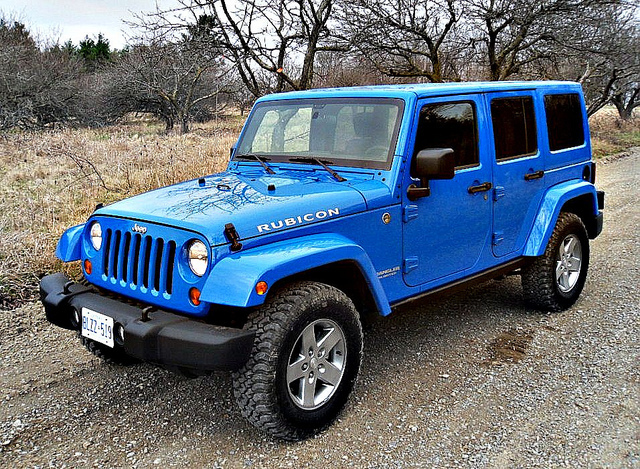 The Rubicon comes with air conditioning, a heater, and a radio, with a number of “add-on’s” available during different years of production of the vehicle. Different strokes for different folks. Not all vehicles are created equal, and not all vehicles are designed for the same purpose. Case in point – off-road vehicles. As many people like to take their vehicle into remote, rural areas for excursions that include camping, fishing, hunting and exploring, there are many vehicles on the market today that are designed for rugged terrain and hard climbing. Whether it is driving up steep dirt embankments, crawling over rocks and boulders, or using a winch to pull themselves out of a culvert or river, these are vehicles designed to withstand the harsh side of mother nature. Here are 10 of the best off-road vehicles on the market today. For off-road driving and comfort, look no further than the Jeep Grand Cherokee – Overland model. Powerful 4×4 action in comfy leather seats never felt so good. A leather covered dashboard, heated front seats and an Alpine sound system mean you’ll be cruising through the woods in style. But make no mistake. This is still a vehicle meant for rugged roads and harsh terrain. Propelled by a 217 horsepower, V6 engine and 4×4 drive train, this is one SUV that can deliver in the difficult spots. The patented Active Drive II four-wheel drive system enables people to adjust to slick, sticky or deep mud conditions. It is designed to make it easy for the driver to adapt to any and all roads. Sleek and stylish, the Jeep Grand-Cherokee – Overland is like the SUV you drive to a wedding that is taking place on the side of a mountain at a wooded retreat. Via teucy.